Great to hear that ‘Reborn’ is being used by Univision as part of the Mexico’s World Cup TV coverage. Available via Warner/ Chappell in America, and Adrenalin Sounds in Australia. 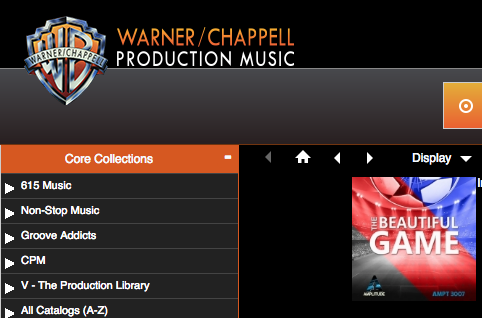 My latest production music project ‘The Beautiful Game’ is now part of Warner/ Chappell Production Music library in America. Immerse yourself in the soundtrack for the next sporting epic with modern beats mixed with powerful synths and orchestral instruments. 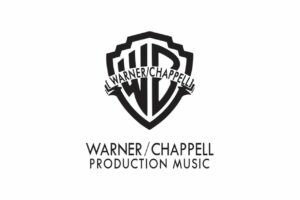 Planet of the Apes: Last Frontier OST reviews are in! It has been great to see so many enjoying my Planet of the Apes: Last Frontier soundtrack. “Creating something new whilst staying loyal to a franchise’s roots is easier said than done…It has found its way to being one of my most important scores that I’ve come across”.